Details: Cider Finder is an app focussed around exactly what it sounds like. 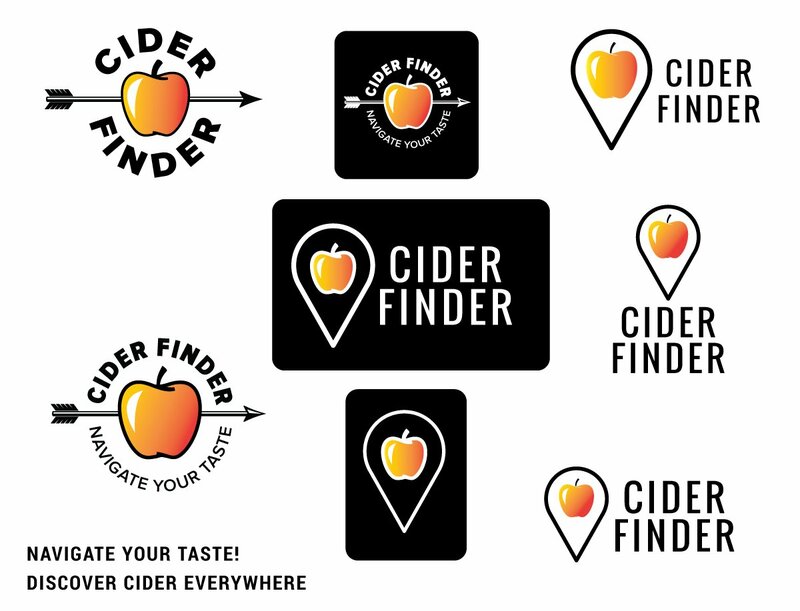 From their website: The Cider Finder app connects the people who love craft cider with the people who make and sell it. Users will be able to select their favorite ciders, keep up with their favorite cideries, and find their favorite ciders (and a few suggestions based on preferences) at bars and restaurants.